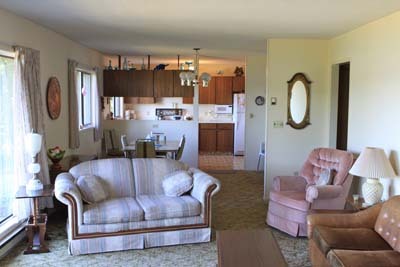 Looking for that special family retreat? 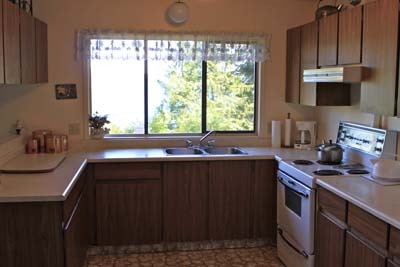 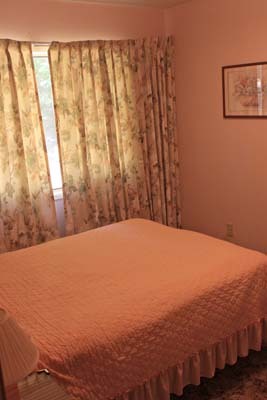 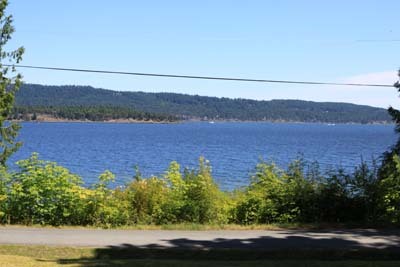 Across a very quiet country road from endless beach and panoramic views over Trincomali Channel, towards Galiano Island? 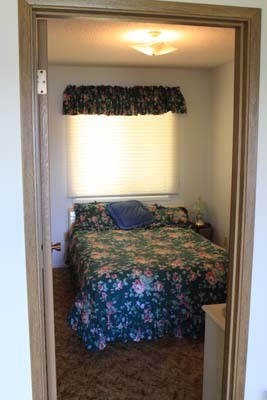 Here it is, awaiting your pleasure. 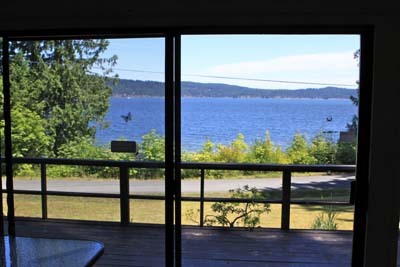 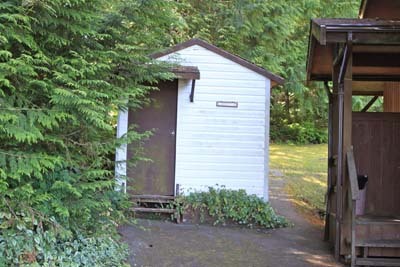 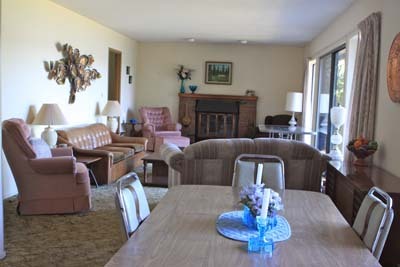 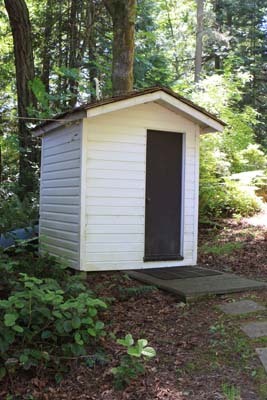 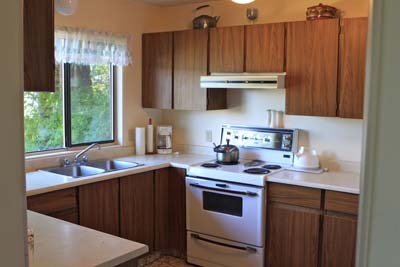 A loved family property, with lots of shared memories of fun times on special Salt Spring Island. 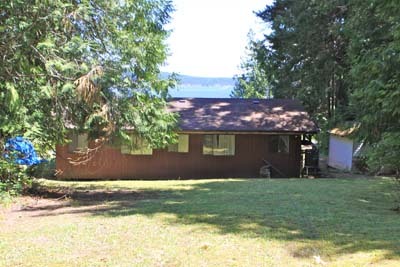 Quiet and private, this 1.79 acres awaits your discovery...the perfect summer/weekender cottage home...a rare offering, indeed. 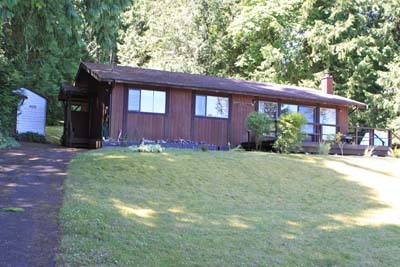 Call me, and let's view this ready to go opportunity soon.